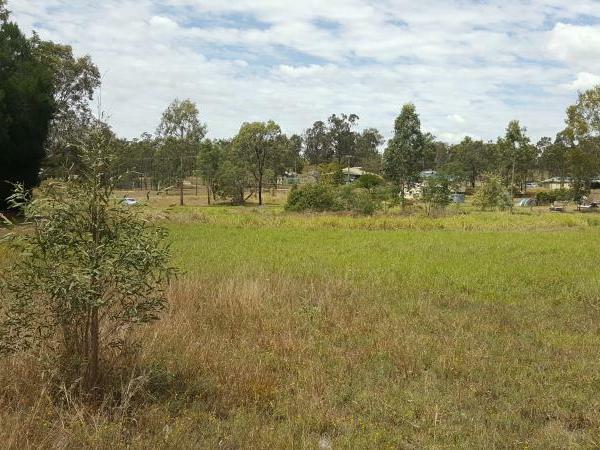 This vacant 6713m2 (approximately 1.5 acres) block of land could be the property to get you into the land market. 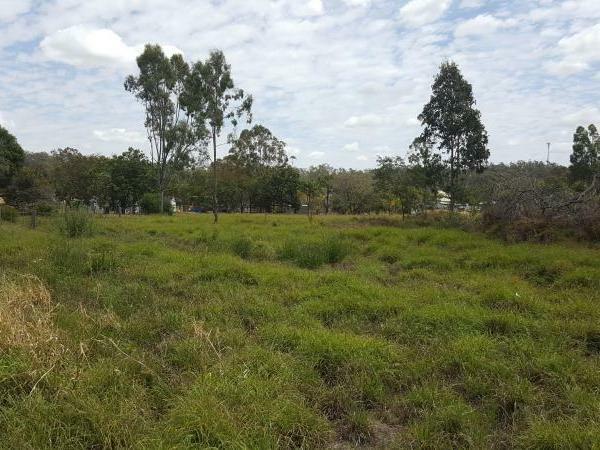 This is your opportunity to develop it as a new home site or keep as bare land. 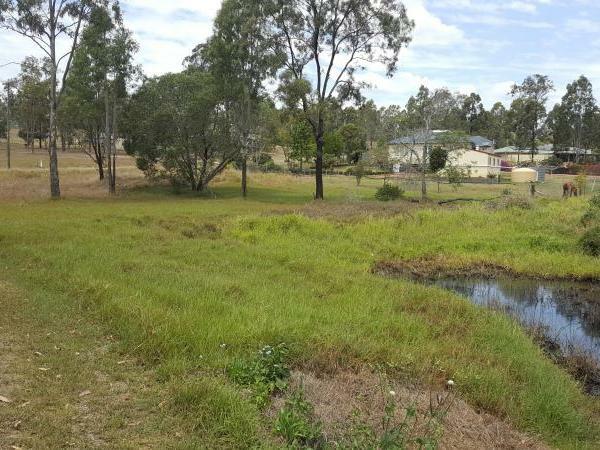 There is a water hole in the middle of the block (throw in some yabbies and go fishing!!??) 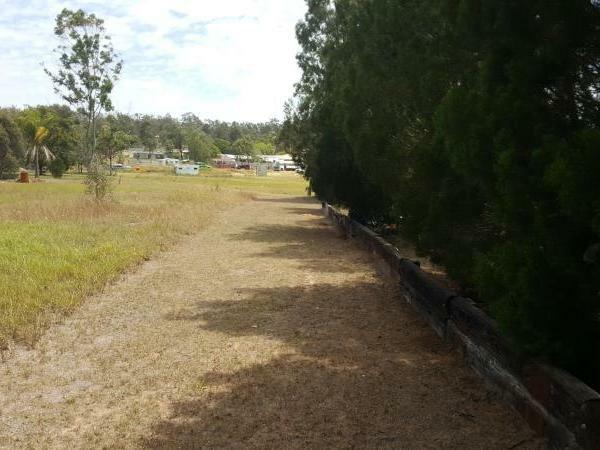 and there is a bitumen road frontage. 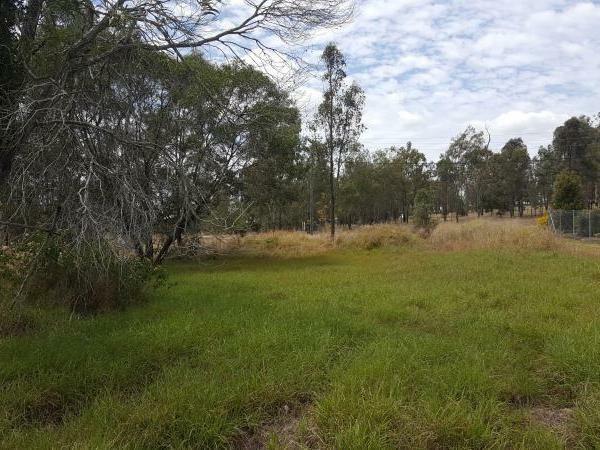 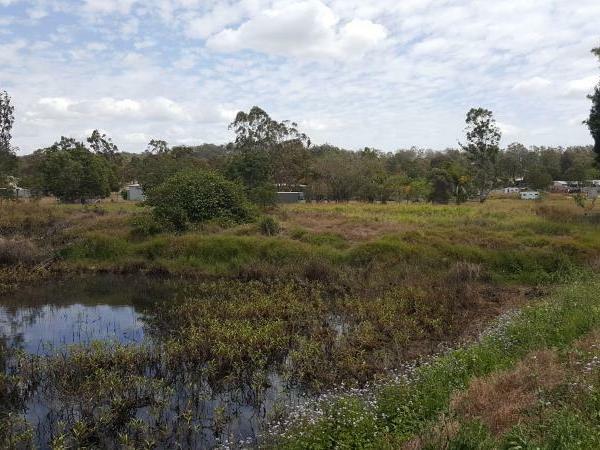 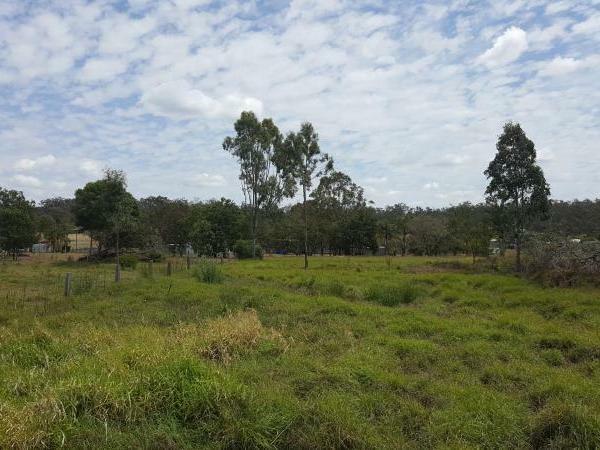 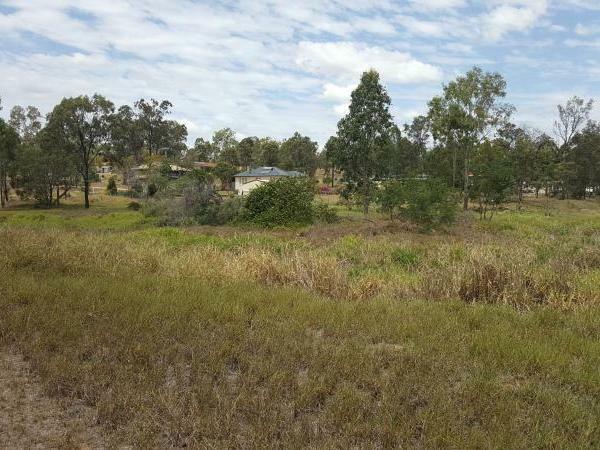 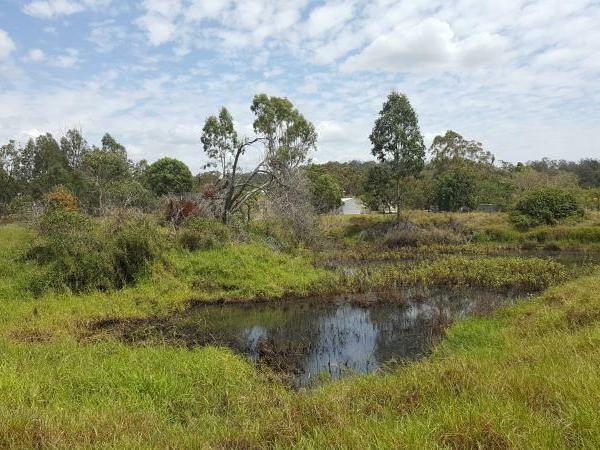 Adjacent to other rural small acreage properties, this vacant block is less than 10 minutes to the Warrego Highway for the commuter or, a block to come and camp on, and get you out of the city "rat race".